Toyota drivers Matt Kenseth and Martin Truex Jr. combined to lead 246 of the 300 laps in this past Sunday’s NASCAR race at New Hampshire Motor Speedway, but neither of those drivers ended up in victory lane. That’s because Team Chevy driver Kevin Harvick took advantage of a late caution and got an excellent restart to pick up his third victory of the season. The win ensures a spot in the second round of the NASCAR playoffs for Harvick. The only other driver to clinch a spot in the second round so far is last week’s winner Martin Truex Jr, who despite leading 141 laps on Sunday, only managed a seventh-place finish. 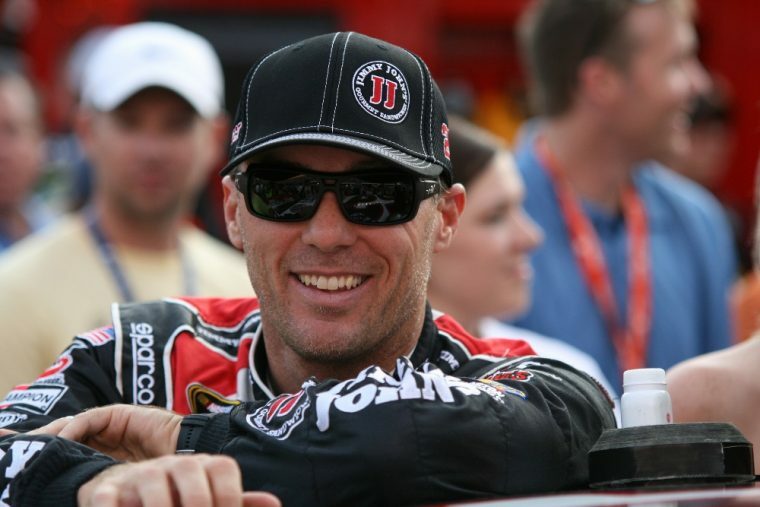 The win was the 34th of Harvick’s 16-year career in the NASCAR Sprint Cup Series. Harvick has driven for Team Chevy in all 16 of those years, including his championship season in 2014. Fellow Chevy drivers Kurt Busch, Jimmie Johnson, Kasey Kahne, and Kyle Larson all also finished inside the top-10 on Sunday. Next week, the NASCAR Sprint Cup Series will visit Dover International Speedway for the third race of the 2016 Chase for the Sprint Cup. Coincidently, Kevin Harvick just so happens to be the defending race winner. This year’s event will take place on October 2nd at 2pm and will be broadcast by NBCSN.